You just got your hands on your Oculus Rift, excitement as well as expectations are through the roof. After an enjoyable VR session, you feel like there are still few things missing to fulfill the experience. 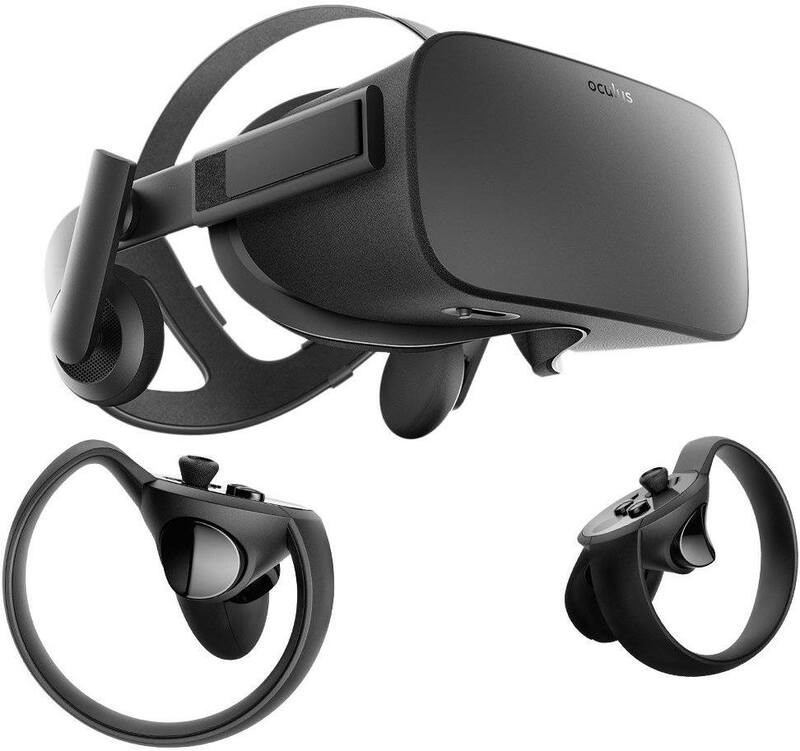 You should have expected something like this to happen, simply because same as for all high end VR headsets, there are some must have accessories for Oculus Rift which you’ll need to purchase in order to get the most out of your device. Well, let’s get to it! Here is VRborg’s list of 4 must have accessories for Oculus Rift. The pair of Oculus Touch motion controllers is an absolute must have! When Oculus Rift first came out, it shipped with Xbox One controller. Now, for starters, this was OK, however, when Oculus announced the release of motion controllers, most game and app developers had this different input method in mind while creating new content. It took some time until the Oculus Touch became available, but we can now claim, with the utmost certainty, that it was well worth the wait! The controllers are wireless and they use the good old AA batteries which provide around 30 hours of unobstructed playtime. Positional tracking works perfectly, and the design is very simple yet intelligent, ensuring that using Oculus Touch feels natural. Oculus Touch is one of the best VR headset-bound motion controller on the market. Achieving complete immersion requires room-scale VR setup. This is made possible by adding the third Oculus Sensor to the two you got in the shipment with the Rift. Now you can probably achieve this by placing the two sensors in the opposite corners of the room, but this method won’t be nearly as accurate. What you should do is place the two sensors in front of you, and the third one in the back end of your VR playground. Have in mind that the third sensor will require an additional USB 2.0 or higher port. Oculus officially states that three-sensor 360° tracking is fully supported. The HDMI cable going out of your headset doesn’t really have much length to work with. 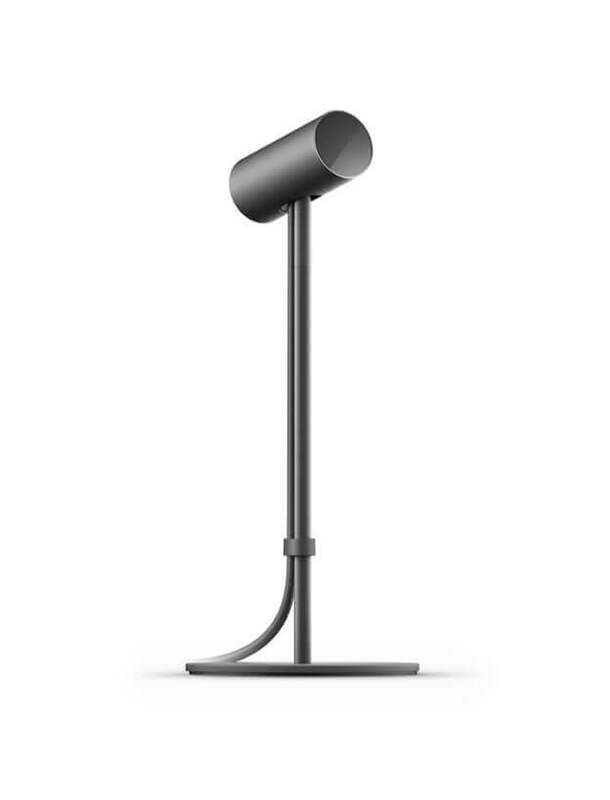 Oculus realized this shortly after the release, and on the official Oculus accessories page you can purchase the 4 meter HMD cable. But I mean, come on, it costs $50?! Sure, you can buy it, but I don’t see much reason in paying double, when you can get the Monoprice 10ft HDMI cable extension for less than half of that price. The same goes for the USB cables, for full room-scale experience, they require extensions too. 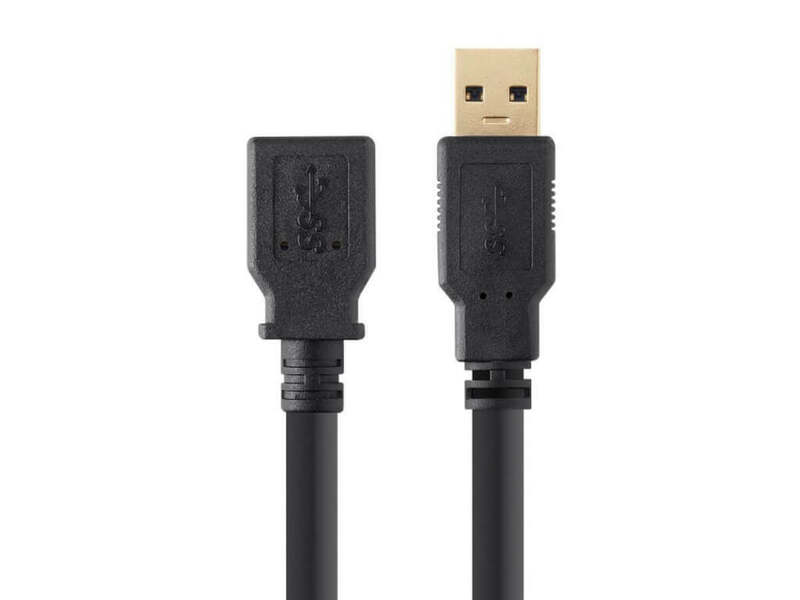 Luckily there are plenty of options available on Amazon, like this USB 3.0 6 feet extension. Make sure to check out our tips & tricks on Rift HMD cable management. This may help you work out the appropriate solutions to neatly organize all those cables. VR Cover makes a bunch of VR accessories designed to improve user’s experience. 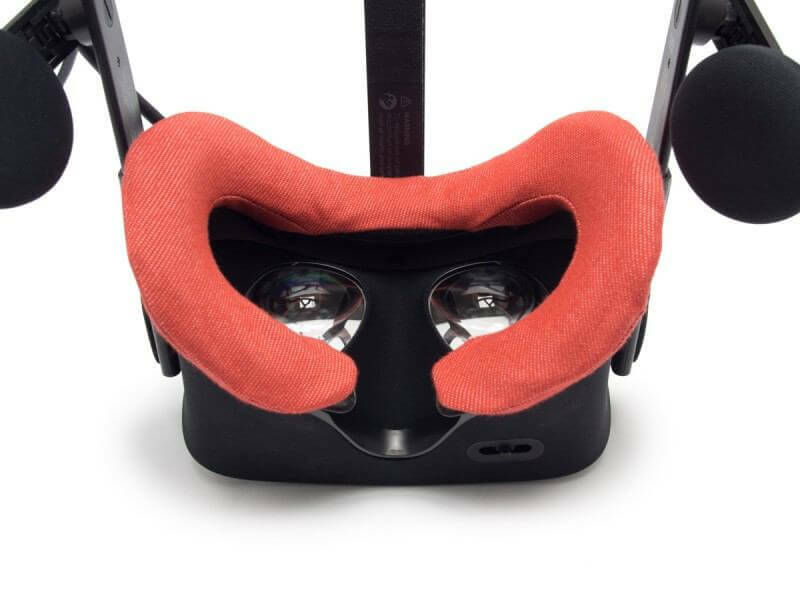 Effective solution for keeping your Rift foam padding clean is the Oculus Rift VR Cover. The cover is easy to take on and off in-between sessions and can be machine washed when necessary. They are 100% made of cotton, ensuring you won’t sweat too much during intense VR experiences. The covers come in the set of two ensuring you always have one spare when the other is being washed, and you get a microfiber cleaning cloth. Have in mind that they should be machine washed in cold water (30°). This very simple product is really useful, especially for people who tend to sweat a lot. The best thing about it costs only $19.